Here is the start of my new build. An auto top-off, thinking the smart micro ato but I'm open to suggestions. 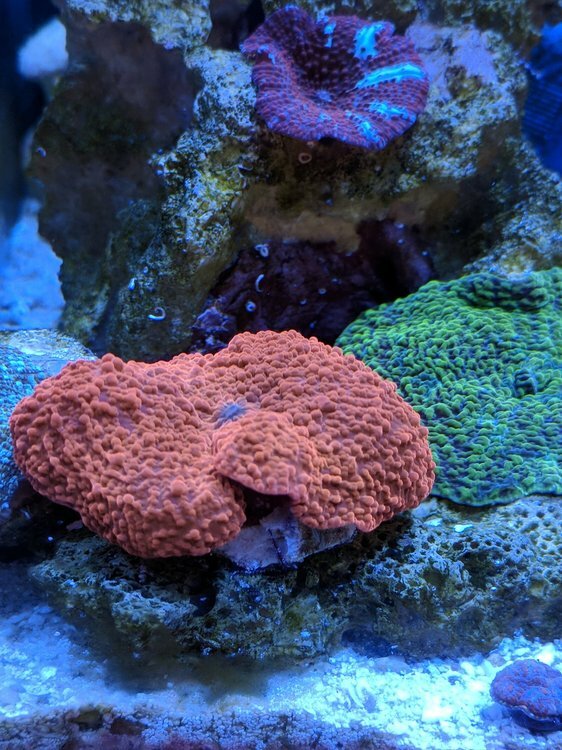 I'm planning on stocking with my "high-end" mushrooms that I currently have in my Nuvo 20, but I still haven't made up my mind yet. I'll try to keep this thread updated regularly. Cute little set up. 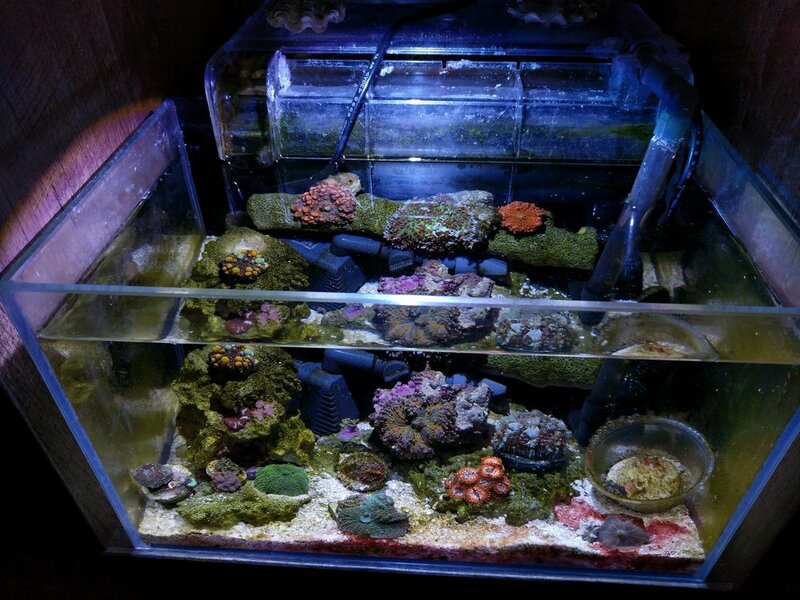 So your thinking a grow out tank to keep the nuvo from over crowding? 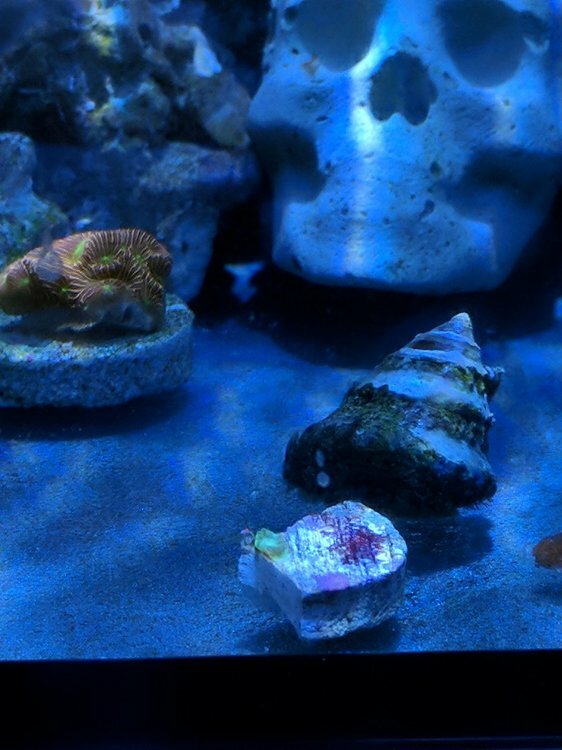 Uhh probably not a grow out tank, most likely a more focused tank. 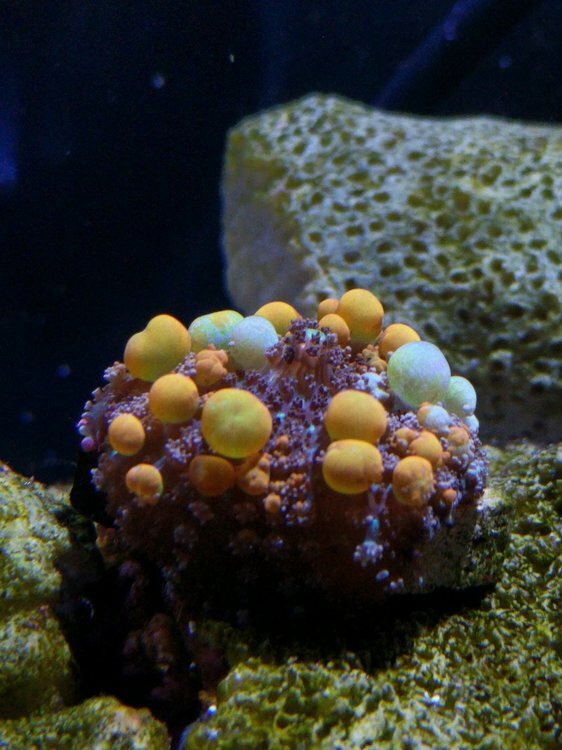 My Nuvo is an extremely mixed tank that I want to start to focus mainly sps. Yeah I figured this would be a good way to showcase my jb, og bounce and a few other bounces I have. It's an addiction... Now I want to set up more picos... They are so fun. Starting to look ugly. 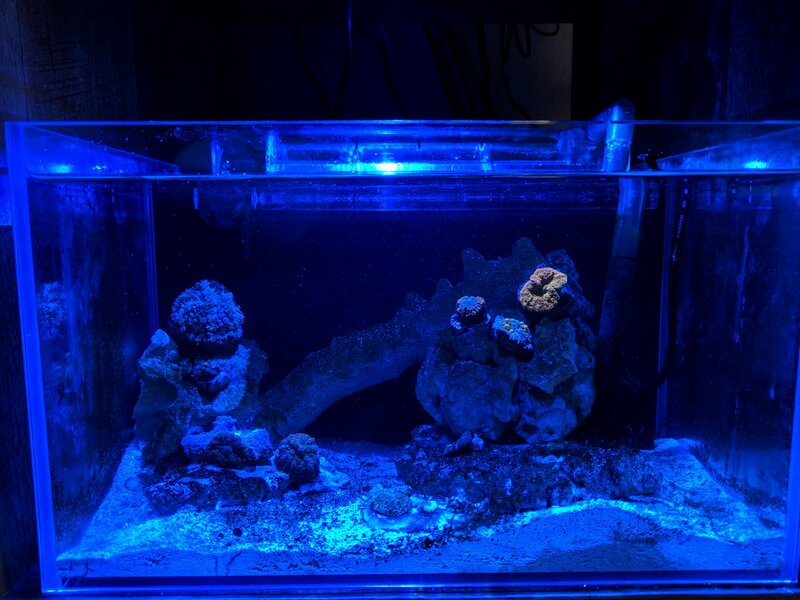 Most likely my next update will be when I start adding coral. Meh it doesn't really bother me too much, I'm just going to wait it out. all those diatoms eating the delicious silica! it's progressing well! Thanks! 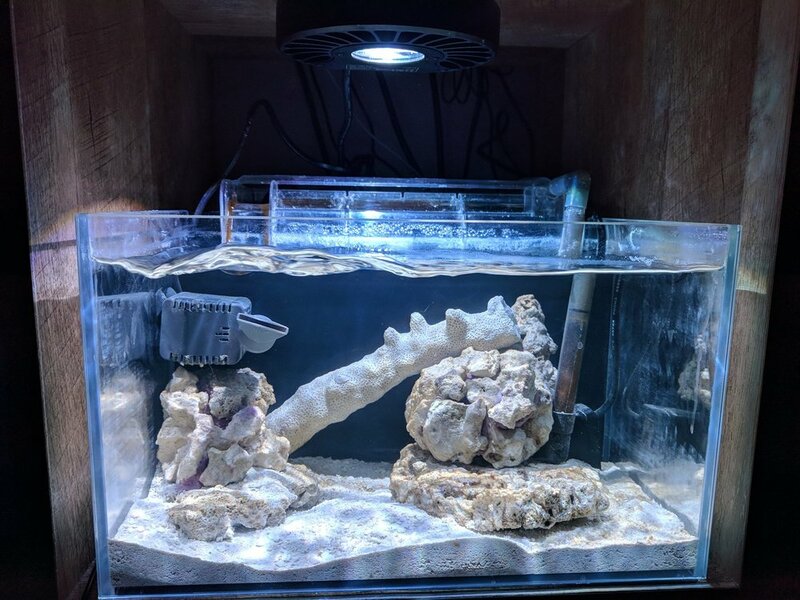 I'm excited to start adding corals soon. Ran some water test and decided to add some mushrooms. 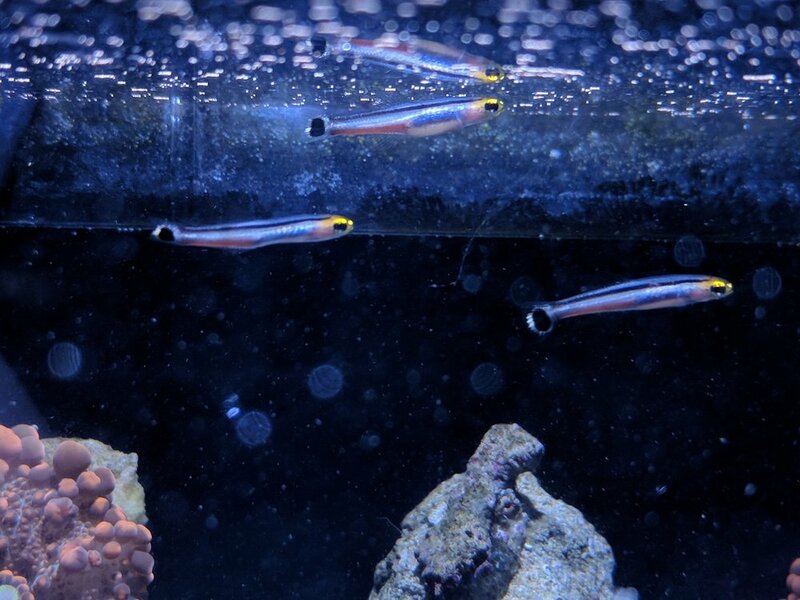 how do you like the finnex hob refugium. 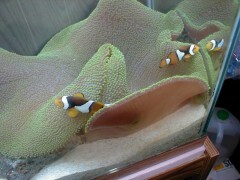 Yes I get it your not using it as a refugium. Is it well made? 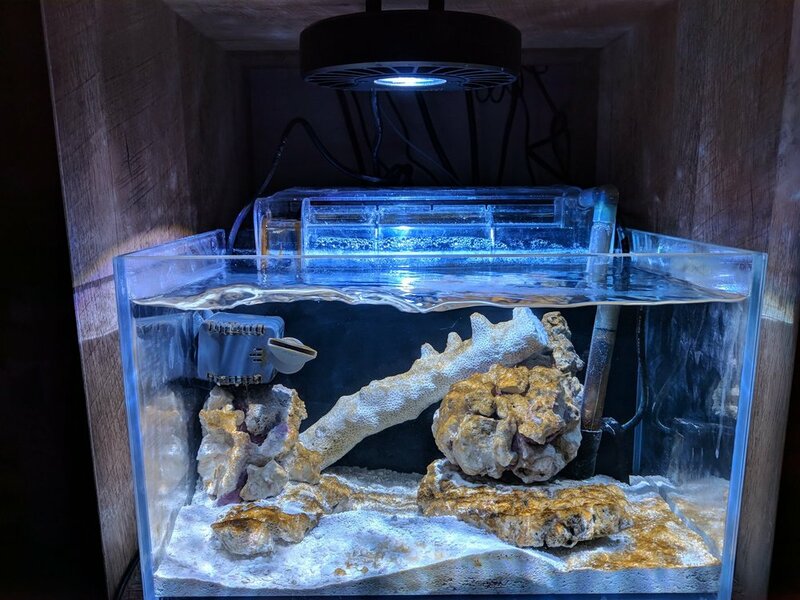 I like it, I have used it before as a refugium and it served it's purpose. The actual quality isn't too bad, it's all plastic though, acrylic would be much nicer. A little update on the mushroom pico, added more mushrooms but I had to move the jb up to my main tank. Crazy how fast og bounces grow. Nice tank! And I like the shroom theme! I just went to a frag swap selling tiny frags of those for pretty crazy prices... Hoping that before too long they become common enough I can get one cheaper - they're pretty awesome. Thanks. Yeah I'm lucky to have some friends, that gave me a literal slice of the foot. This is back from September. Pretty awesome - that certainly was a tiny slice! Thanks for sharing. No worries, I'm guessing pretty soon here they will be somewhat cheaper. They seem to already dropped in price quite a bit. Just like everything else. Prices will drop. I remember when plain ole green palys where $8-10 a head. New inhabitants a trio of dwarf dart fish (Aioliops megastima) and another orange mushroom. 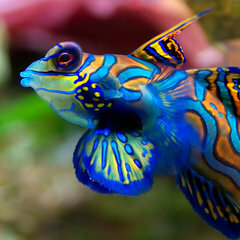 Love those mini dart fish!